Create amazing, interactive lessons that will delight and engage your students with our eLearning authoring tool. It’s easy to build engaging, media-rich content—no coding skills required! If you can use a word processing program, like MS Word, you can use SoftChalk. It’s that easy! Here’s a quick way to get started: copy and paste text from an existing Word document into SoftChalk to auto-convert your content into a web-based lesson. Add some activities, a quiz and a video and in minutes you have a professional-looking, engaging online lesson. Give your learners a rich, interactive experience by adding learning activities to your lesson. Choose from over 20 different learning activities templates to let you build: Charts, Crossword Puzzles, DragNDrop Matching, FlashCards, Image HotSpots, Jigsaw Puzzles, Image Labeling, Ordering, Photo Albums, Seek-A-Word, Slide Shows, Sorting, and interactive Timelines. Embed interactive self-check quiz questions throughout your lesson to allow your student to self-assess their understanding of the lesson material. Ten types of questions are available: essay, feedback question, matching, multiple answer, multiple blanks, multiple choice, ordering, sentence completion, short answer and true/false. Students receive immediate feedback after answering questions. And yes, you can automatically score and track results. Use SoftChalk’s annotation feature to insert add interactive term definitions, provide related information to the student, or as an interactive question and response activity. Creating annotations is quick and easy. Embed images, audio, video and other media in your lesson. SoftChalk Create supports virtually all image and media types, including gif, jpg, png, wav, au, mp3, mpr, aiff, ram, avi, mov, mpg as well as YouTube, PDFs, PowerPoint, Word, Flash and Shockwave files, Captivate, Camtasia, Articulate and Storyline. Practically any file type can be embedded into a SoftChalk lesson. This includes zip-packaged files created by Camtasia, Captivate, Articulate, along with images, documents, spreadsheets, media—you-name-it! Embed the power of the internet in your lesson. Games, web-based apps, videos or other resources that you find online can be a great resource for lesson content. 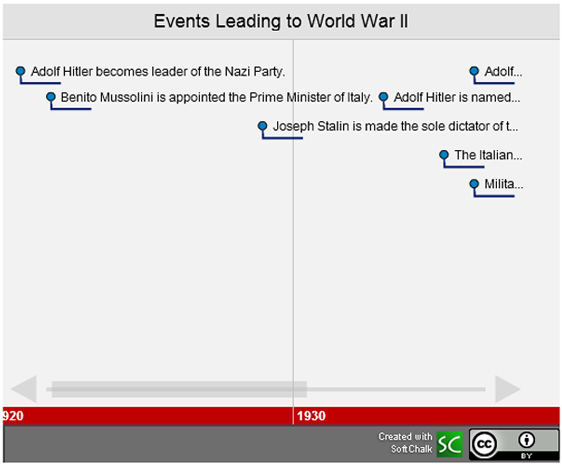 These educational web widgets can be easily and seamlessly inserted into your lesson. The Media Search tool allows you to create your own, personal media collection with thousands of media resources available to you at the click of the mouse. 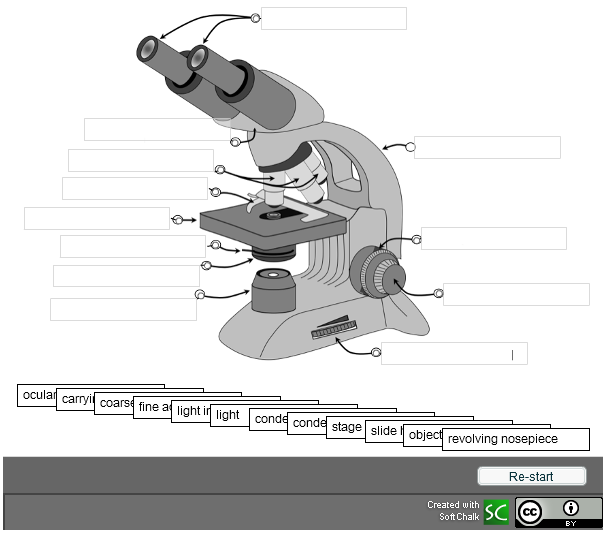 You can perform keyword searches across multiple media repositories at one time to locate images, videos, audio, text, animations and more to support your lesson content. Localize your content for a wide audience by customizing your content for one of 12 built-in languages. Create also supports right-to-left (for languages such as Hebrew and Arabic – and double-byte character sets—such as for Chinese so you can create content in any language. Choose from a wide variety of color themes to give your lesson a distinctive and professional style. Or contact us to discuss custom branding style options to meet your specific needs. No one likes to reinvent the wheel. SoftChalk Create allows you to save “parts and pieces” of your lesson (interactives, web widgets, images, quiz questions, videos) so that you can easily reuse those objects in another lesson. Create your lesson once; use it anywhere when you have the option to publish in a variety of formats. Save your SoftChalk lesson in standard html format, zip format, SCORM format, Common Cartridge format, or ePub3 format. Students want to access and view your lessons from their laptop, tablet and mobile device and you need your content to work on all of these. SoftChalk content is designed to be responsive—the content layout and navigation automatically adapts for the device the learner is using, providing an optimized of your lesson on every device. A great feature to Softchalk Cloud is their media repository. This allows users to easily search for any related content (videos and images) that they an implement into their lessons. In addition, this content comes through the Creative Commons license, which implies that users can use the repository’s content without worrying about any copyright infringement violations.